The Borough is first mentioned in the Domesday survey of 1086. Borough status brought prosperity and privileges to the town. In the Middle Ages the town was run by a mayor and corporation. They were elected to office by householders in the town, who were the only people eligible to vote. Officers were appointed such as the Port Reeves, Sergeants of the mace, Constable and Coroner. The Mayor had legal duties provided at the court leet and acted as returning Officer for elections. Arundel had to MPs from the late 13th century. Running the weekly markets, annual fees and the port were profitable enterprises. To begin with the Earl of Arundel took the various dues and rates collected but gradually this passed to the Corporation. One of the jealously guarded perks for the Burgesses of Arundel was the right of passage in the Burgess Brooks, water meadows by the river. Gradually the Corporation gathered all the available privileges and income to itself only burgesses were able to become members of the Corporation and by the 16th century they had to pay a heavy fine to gain entry and were required to take an oath of secrecy. The Corporation became a club and democracy disappeared. Sadly this was quite usual at the time. Despite some attempts at reform the Corporation continued to run the town mainly for the benefit of themselves and the other Burgesses until the Local Government Act of 1835. The New Mayor and Corporation adopted Victorian values. The Queen was invited to Arundel Castle in 1846 and the council had a fine set of gowns made to enable them to honour the visit with appropriate civic dignity. These gowns are still in use today. 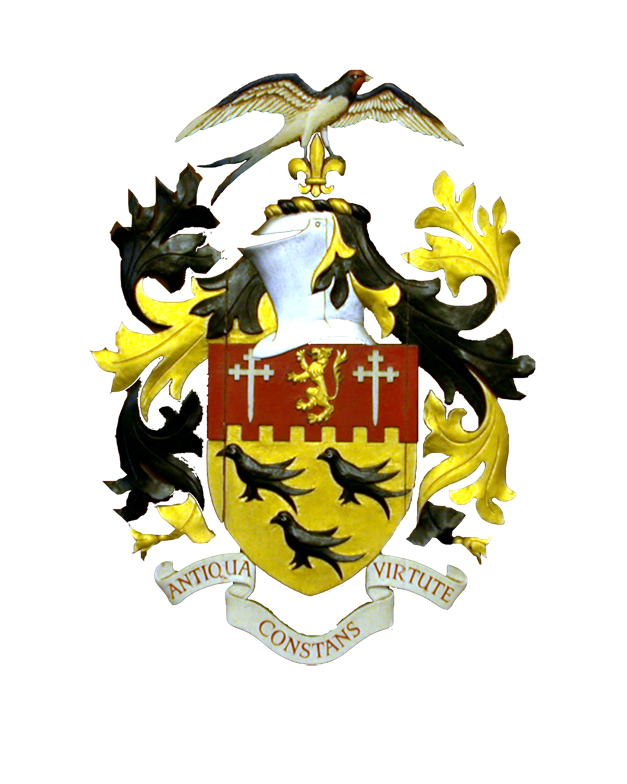 The Borough ended in 1974 when local government was reorganised. The town council lost much of its power, being effectively reduced to the role of a Parish Council. However many of the earlier customs and ceremonies continue today and you can still watch the Mayor and the Town Council in their robes and hats process down Arundel High Street on Mayor’s Sunday preceded by the Mace carried by the Mace Bearer.